Here is a great piece of news we discovered today through Larry Ferlazzo. 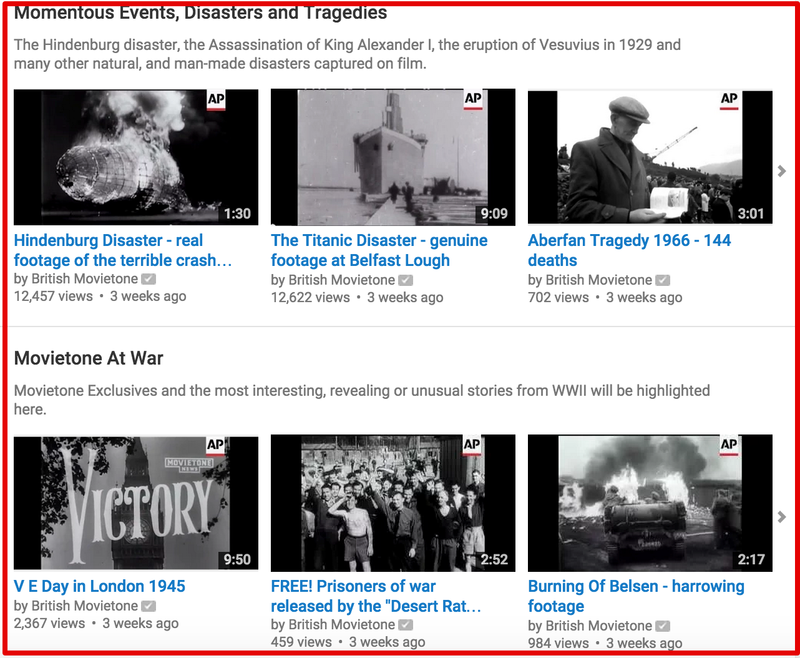 The Associated Press and British Movietone announced the airing of their historical archive to the public for free on YouTube. An estimated 17.000 hours of historical footage is uploaded through The Associated Press and British Movietone Youtube channels providing public access to a treasure trove of important historical events that marked the last 150 years. The videos cover a wide variety of topics including sports, culture, natural calamities, political events, and many more. 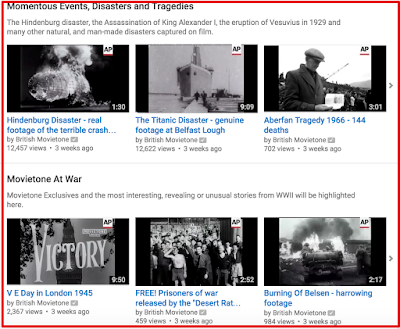 As Alwyn Lindsey, director of The A.P ’s international archive, reported to NYT “the upload to YouTube means that, for the first time, the public can enjoy some of the oldest and most remarkable moments in history,”.